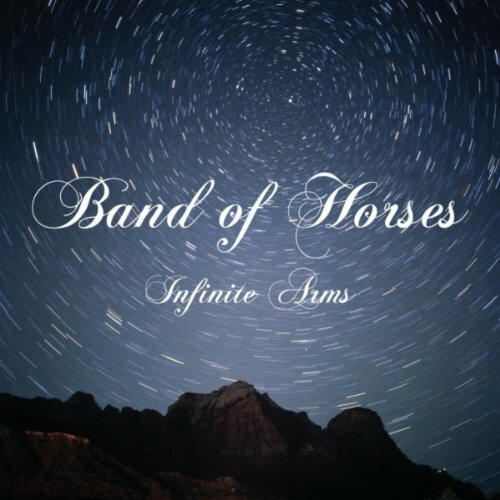 A mature, contemplative work from Band of Horses and quite possibly my favorite road-trip music of 2010, Infinite Arms begs for wide-open spaces that offer plenty of room to think…and think…and think. In keeping with Band of Horses’ most recent works, Infinite Arms is not Earth-shattering, but rather predictably well-crafted and laced with pearls of life wisdom. Since I’ve been imbibing with family for two days, the following analogy seems appropriate (and slightly cheesy): Infinite Arms can be likened to a well-aged bottle of Mourvédre, a unique grape that is usually blended with more popular or powerful uva, but when aged and singled out it can be a supremely complete, yet flawed enough to make it nearly perfect (a theory thoroughly explored in Natalie Portman’s vehicle to Oscar-dome, Black Swan). Buy Infinite Arms here (or up there). Happy Hour (!) Junip. Fields. $5.00. Seductive. Unique. Beautiful. Warm, but not cozy. Smells like freshly sanded walnut with a hint of one-hour-old Narcissus. I’m pretty much in love with the way Junip’s first full-length record makes me feel. Junip’s Fields on Amazon MP3. Junip. Fields. Amazon MP3. New Music. Best of 2010. Elvis Costello. National Ransom. Hear Music, November 2, 2010. 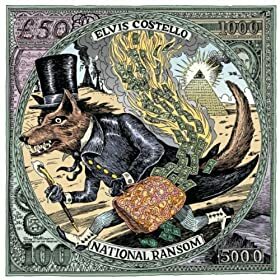 I don’t often listen to Elvis Costello, but no doubt, his talent is substantial. With theatrical compositions that paint unfamiliar mind-scapes, I’ve always thought of Costello as the Tolkien of music. Enjoy this amazing new release! Seems that a swell is coming in from the west, bringing with it a fresh wave of old country, re-worked, and spun with threads of social angst and collective human experience that just weren’t available back in the age of innocence, the day of Patsy Cline, the late 1950s. Leslie Stevens and the Badgers are leading this charge in Los Angeles with some of the sweetest sets of calico country that you may have never heard. 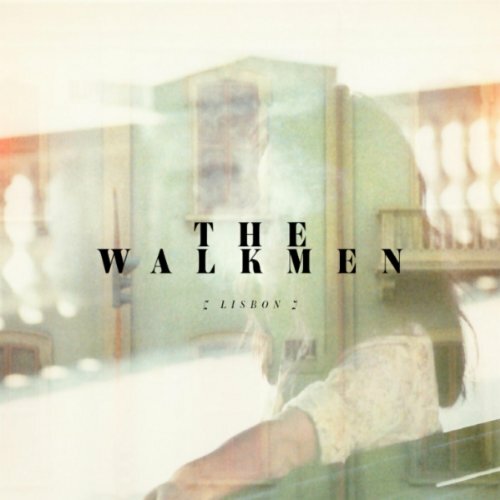 Their charm, dusted with enough big-city grime to free listeners from the unholy guilt that arises with high doses of sticky sweet, is shaped by fine melodies and heartbreaking lyrics. 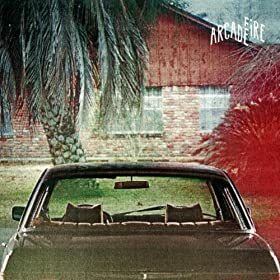 I first saw this band at the Roots Roadhouse Festival at the Echoplex in July, 2010 where they stole my heart with an old-fashioned country sound so pure and innocent that it didn’t matter how naughty the lyrics got (ahem – what was that chicken song?). Leslie Stevens captivates her audiences with a wholesome air and a dusky soprano, which I’ve heard compared to Patsy Cline and Dolly Parton, though personally I get more of an Emmylou Harris and Janis Joplin neat, with a whiskey and cigarette back. It follows that I anxiously wait for the day they cover “Bobby McGee”. 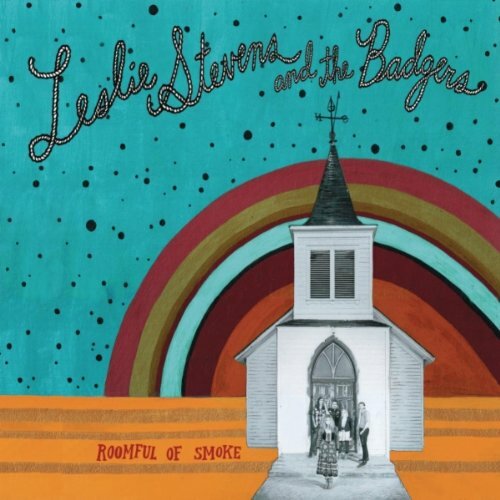 Leslie and the Badgers’ 2009 release, Roomful of Smoke, boasts simply crafted songs, many a plea for mercy from lost loves and tough towns. A perfect record to spin on a restful Saturday morning while you’re making strong coffee and eggs, you can buy it at Happy Hour prices on Amazon for $5.00. Catch Leslie Stevens and the Badgers as they head up the west coast in early November. The Troubadour show on November 1 with Laura Veirs is definitely not one to be missed, though the “money” show is happening at the world famous Doug Fir Lounge in Portland, Oregon on November 5. If only I could teleport. Hopefully the next time Leslie and her Badgers pile into a tour bus to go cross-country, they’ll make a little stop at the Daytrotter studios in Rock Island, Illinois. Tour dates. You’d think I work for Amazon MP3, but I don’t. I swear. The deals are hard to bypass. Happy Hour (!) 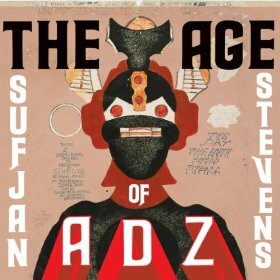 New Sufjan Stevens. The Age of Adz. $3.99 Today. You are currently browsing the archives for the Happy Hour – CDs for about $5 category.